sorry this computer doesn’t have Chinese input. 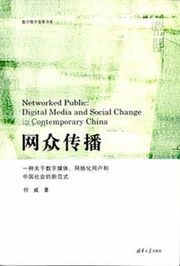 it’s so happy to see such a website mainly talk about media in China. I’m a high school student from China who is now studying in Australia. Now i’m in my Media class. there’s a question which i want to ask you. can you give me some advice about how to against this opinion by using evidence? wan fen gan xie ! !